Talk about wonderful timing. 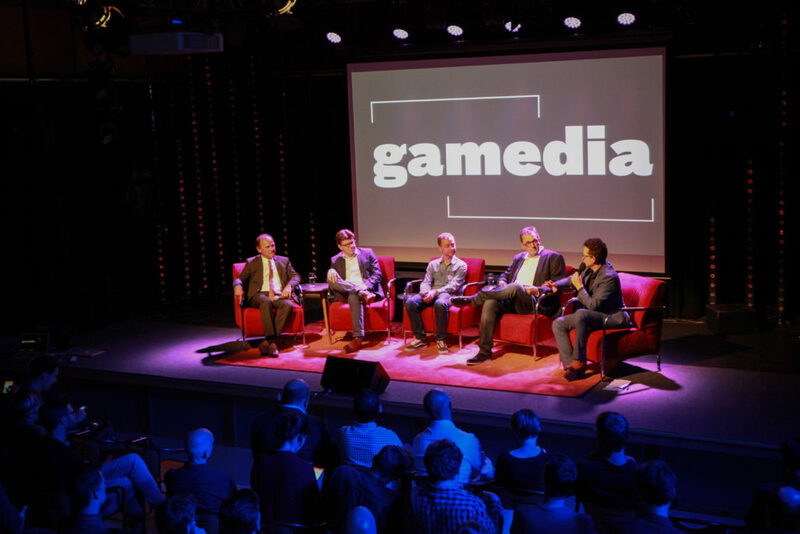 Just a day before Belgian game and media companies met at Gamedia proud FLEGA member Triangle Factory, in cooperation with één and Panenka, and partly funded by VAF Gamefonds, launched Switch. 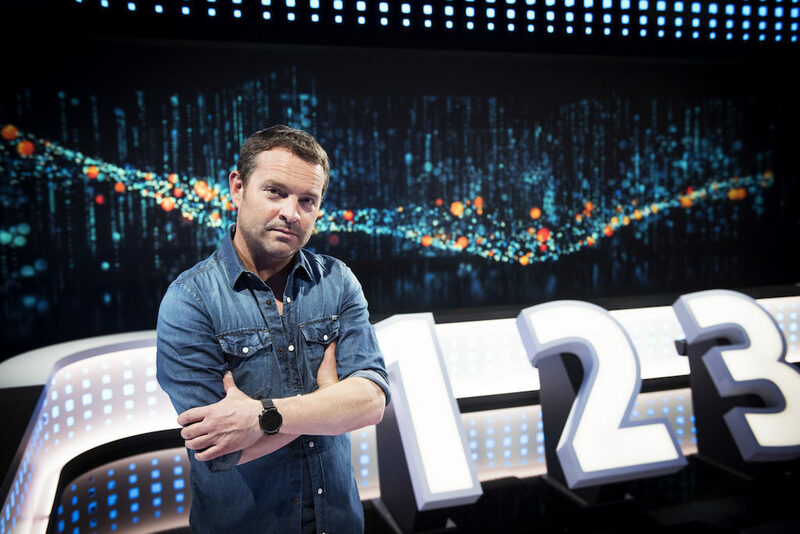 The mobile app extends the experience of the quiz show presented by Adriaan Van den Hoof beyond the television screen. Since launching, the game has soared to the top of the App Store, showing what a great crossmedia production is capable of when done right. 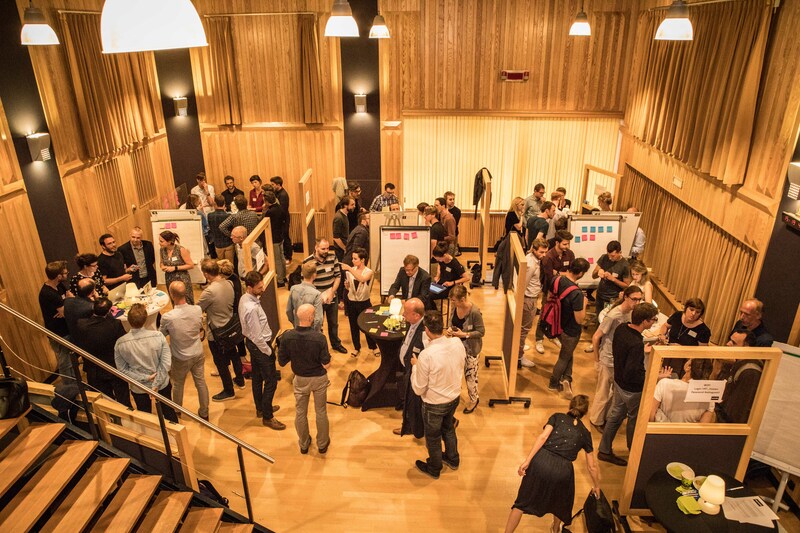 In an attempt to facilitate more of these smart collaborations, game and media companies were invited to the lovely Marconi studio at VRT for a rapid-fire brainstorm. Attendees were divided into small groups and were asked to come up with ideas centered around themes like crossmedial cooperation, internationalisation and innovation.The best suggestions were then selected to be pitched during a panel discussion featuring Flemish Ministers Sven Gatz and Philippe Muyters, Timothy Vanherberghen (Triangle Factory) and Dirk Vanhegen (Medianet Vlaanderen). The panel was moderated by Fredo De Smet (VRT Innovation) and lasted for about an hour. One of the main issues presented was that media and game companies don’t know each other well enough. Dirk Vanhegen acknowledged there needs to be more communication and cooperation between MediaNet Vlaanderen and FLEGA. There’s also a clear need for more mature video game coverage by the traditional media. A greater degree of cultural acceptance could go a long way in lifting the bias that still surrounds games, and make more people see them as more than just expensive toys. Money is another big problem. The tax shelter demands for the games industry were swiftly tackled by Minister Gatz. He stressed that it’s been a success for the film industry and even though they’ll have to sweat it out another 4 or 5 months, the first results for the performing arts look promising as well. He wants to help it expand to the games industry, but understandably couldn’t give no date nor time frame. Additionally, he mentioned that during negotiations about the new VAF agreement the games industry’s long-time demand to be able to get funding for marketing would be taken into account. Traditional media companies can help game studios out with that marketing. They have a large audience and a multitude of channels to reach it. Triangle Factory CEO Timothy Vanherberghen explained that while Switch was co-funded and developed by Triangle Factory and Panenka, één was handling the marketing of the app. They made a series of funny commercials that air between prime time programs on één. On their own Triangle Factory would never be able to reach that kind of audience. 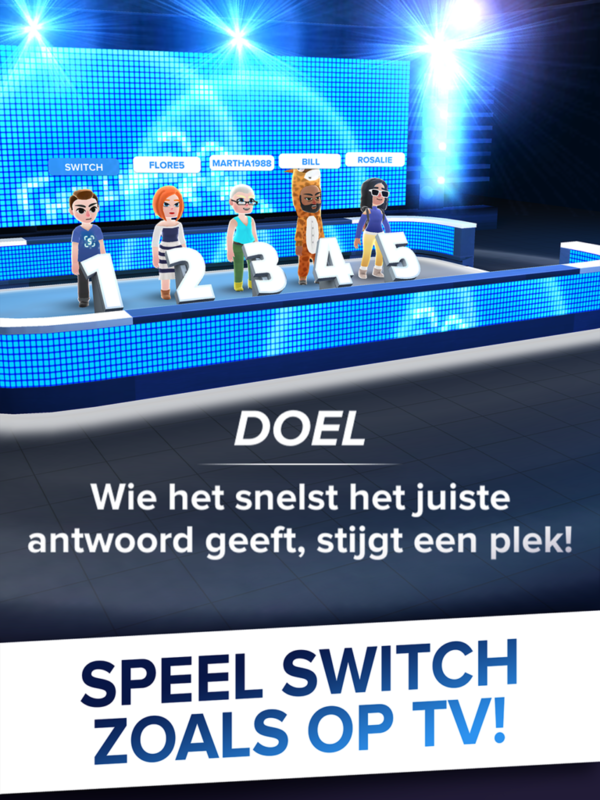 In return VRT gets a share of app revenue. The pay-off has to be equally interesting for all parties. If it’s not a win win situation for everyone involved, don’t even bother with it. After the discussion wrapped up, there was ample opportunity to get to know each during a speeddate network drink fueled by the app Conversation Starter. Big thanks to VRT and Flanders DC for hosting this great event. Let’s hope it will help pave the road for more crossmedia productions to follow in the footsteps of the Switch success story.